The Royal Hawaiian also known as the “Pink Palace of the Pacific” is a playground for international royalty, Hollywood elite, and heads of state, this legendary pink-hued retreat is ushering in a new era of Hawaiian-style luxury on Oahu’s golden Waikiki Beach with striking décor and unmatched service. Why Choose The Royal Hawaiian for Honeymoon Stay? The Royal Hawaiian Hotel offers luxurious accommodation in its 528 well appointed and spacious rooms and suites. All the guestrooms of this hotels offers spectacular views of either the beautiful gardens or the blue ocean and features contemporary furnishings, luxurious bedding, a wide screen LCD TV, an iPod-compatible CD/radio alarm clock, high-speed Internet (fee), a laptop safe and Gilchrist & Soames bath products. Apart from exotic location, excellently renovated architecture, The Royal Hawaiian is also well known for its wide range of dining options. Have a romantic dinner under the stars in a private beachfront cabana, watching the sunset while sipping an organic cocktail at the Mai Tai Bar or enjoying fresh seafood at the jewel-toned Azure Restaurant. Guests can also have an excellent casual dining at the breezy Surf Lanai Restaurant, featuring merican fare and island cuisine. Couples not willing to get out of bed can also opt for a completely private dining, in side the luxury of their suites. 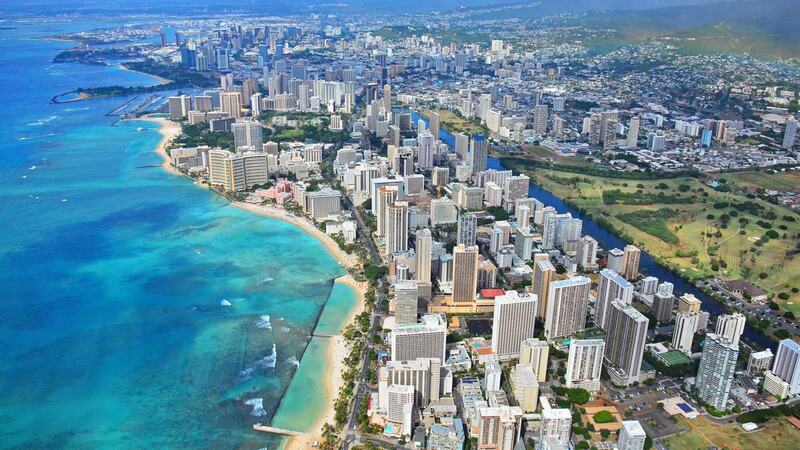 The Royal Hawaiian is conveniently located on Waikiki Beach, just 9 miles from Honolulu International Airport. 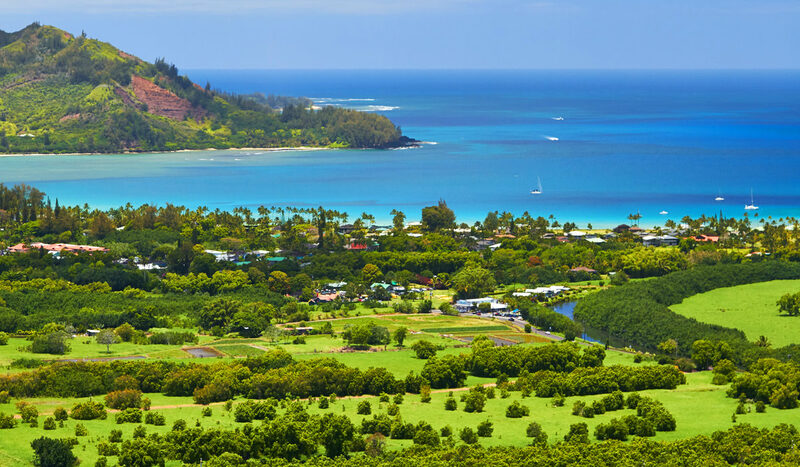 The property is also just few miles away from the popular Hawaii Convention Center.